New Feature – Sync Workouts from Strava! 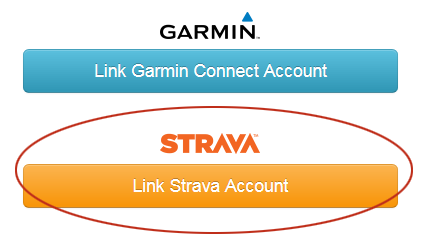 We are happy to announce the launch of our new automatic sync with Strava. This feature allows you to link your Strava account to Final Surge, and then each time a new workout is uploaded to Strava or you use the Strava app, the workout will automatically sync over to your Final Surge training log calendar. 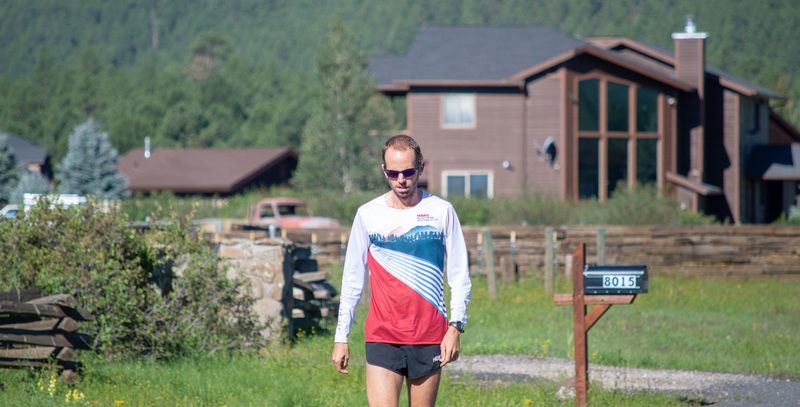 We know that many of our users enjoy using the Strava app during workouts, or, you have a running or cycling device such as a TomTom, Polar, or Suunto that you use in connection with Strava. This feature will allow you to automatically import the data from those devices into Final Surge. 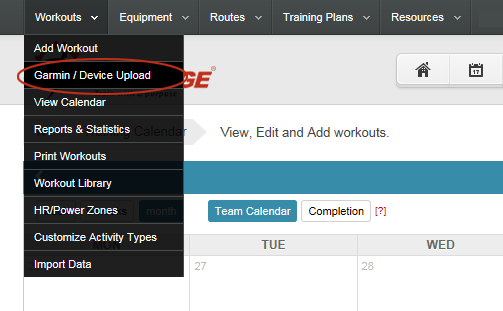 To get to the Strava Sync setup page, hover over the main Workouts navigation item at the top of the training log and select “Garmin / Device Upload”. On the import method page, you will see a new option for Strava. Click the “Link Strava Account” button. Once you are on the Strava Sync page, you will see the form shown below. 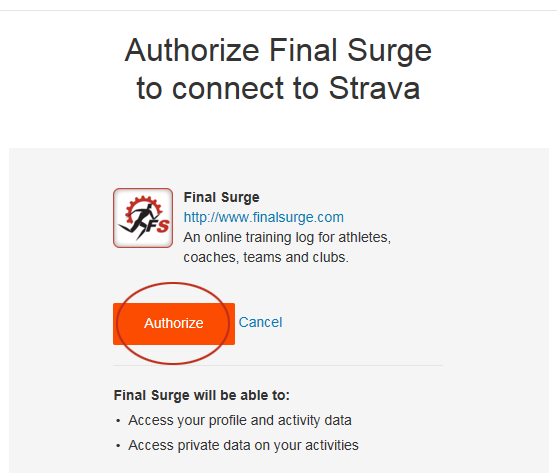 Click the “Authorize Sync” button to be taken to Strava’s site to confirm your Strava account credentials and give sync access to Final Surge. If you are not already logged into your Strava account, you will first be asked to log in. Once logged in, you will see the following confirmation page on Strava’s site. Click the “Authorize” button to complete the sync setup process. That’s it! Once you have completed the sync, you will see the following message displayed at the top of the Strava Sync setup page. Once you have synced your Strava account with Final Surge, any new workout that you upload to Strava from a device or from the Strava app will automatically get imported into your Final Surge training log calendar. This automatic import to Final Surge usually happens within 60 seconds or less of the workout uploading into Strava’s system. We hope this new feature makes it easier for our athletes to get their training data loaded into Final Surge, and we’re excited to give our users yet another great iOS and Android app choice to use when recording workouts.